Alpena Power will be back at work today. The power company has been working hard on Bagley Street to repair old power lines. 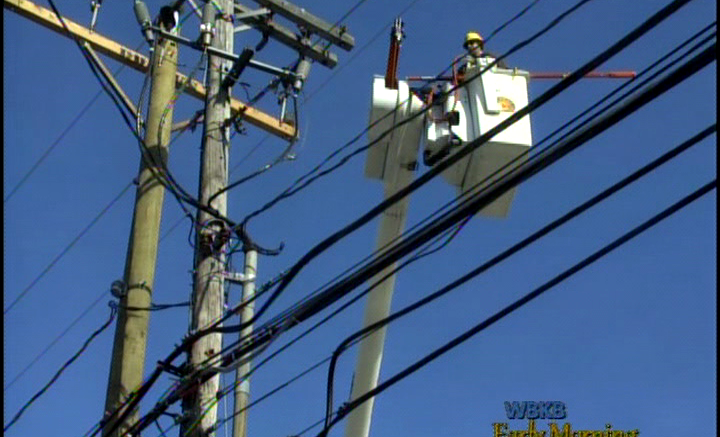 According to the company, the old lines needed to be repaired, and updated to maintain a safe power flow throughout the area. The process is expected to continue on this week. Alpena power says the project should be complete by the close of business this Friday, May 12.